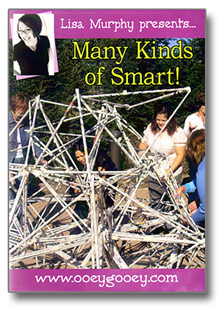 Bring emergent curriculum to life! 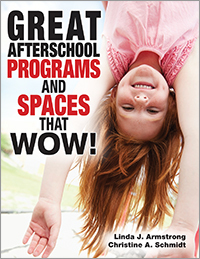 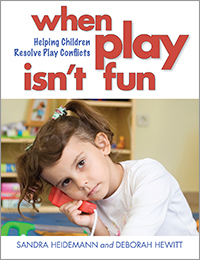 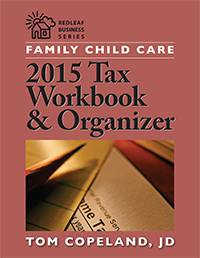 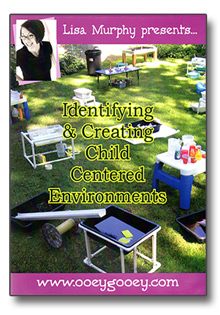 Step out of your usual scripts and use innovative practices as you respond to children's budding interests. 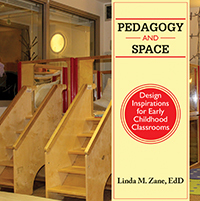 The Unscripted Classroom encourages creativity and flexibility as you observe, interact with, and teach children to better support their passion for learning. 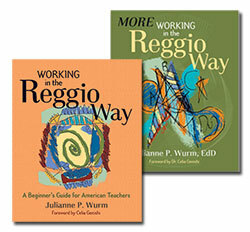 A valuable way to learn about teaching is to watch master teachers at work and understand why they do what they do. 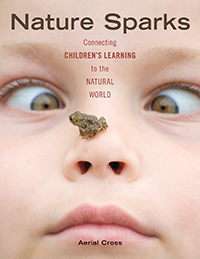 Filled with stories from teachers sharing their own experiences, The Unscripted Classroom reveals why teachers responded to children's ideas and classroom events in particular ways. 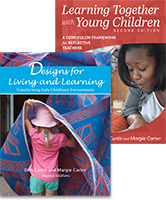 These stories will inspire you to think creatively as you observe, reflect, and respond to children. 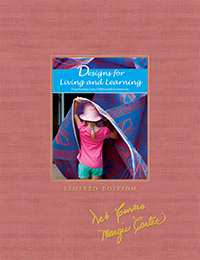 An overview of emergent curriculum philosophy, an examination of creativity in the classroom, and observation and planning forms are included. 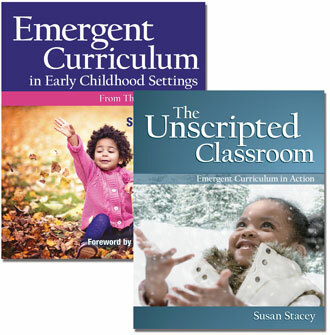 The Unscripted Classroom: Emergent Curriculum in Action provides a fine way to use new practices to tie into a child’s emerging creativity, offering a flexible set of routines for early childhood educators interested in enlivening the curriculum. 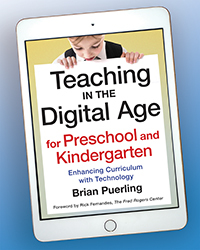 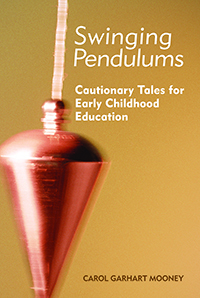 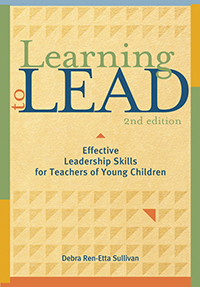 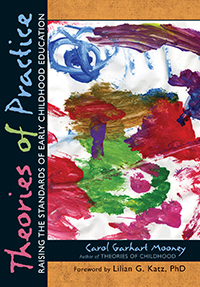 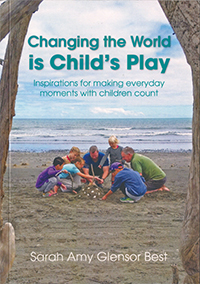 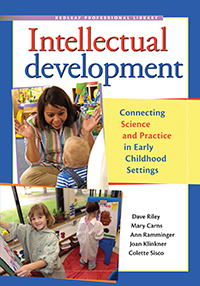 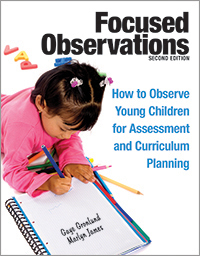 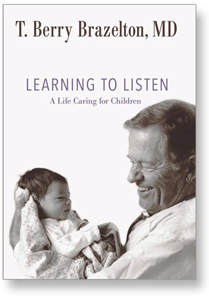 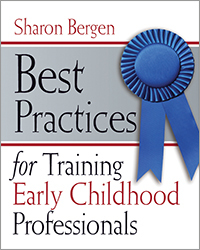 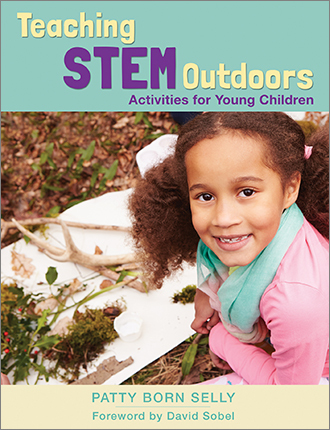 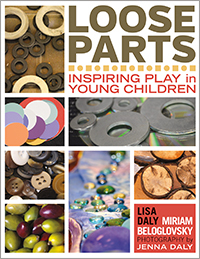 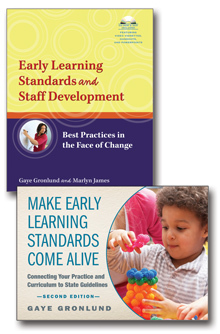 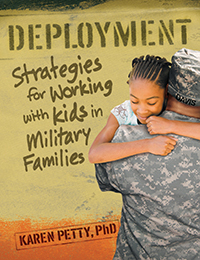 From using stories for professional development to handling toddlers and embracing and teaching the unexpected, this packs in invaluable learning tools in a pick for any early childhood professional collection. 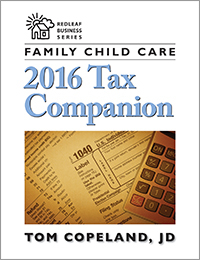 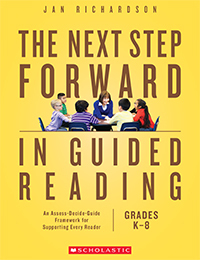 June 2011 Book News Inc. 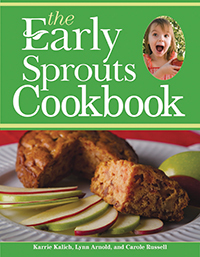 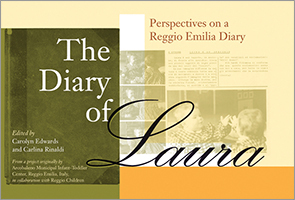 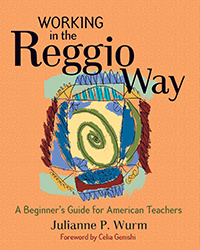 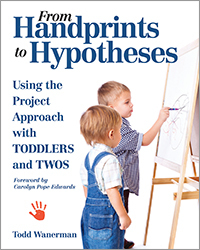 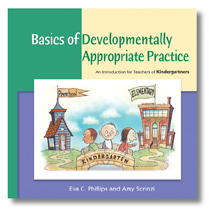 The book includes a journal by a teacher who records her confusion and successes as she participates in an emergent curriculum classroom for the first time. 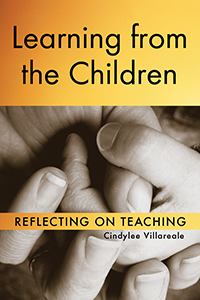 Her perspective is especially pertinent for teachers who are new to emergent curriculum; it is a lesson in professional development. 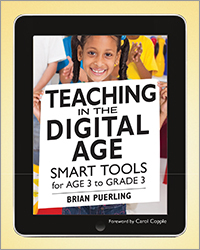 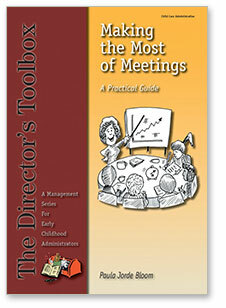 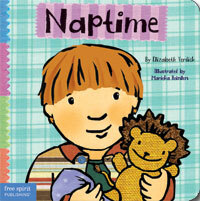 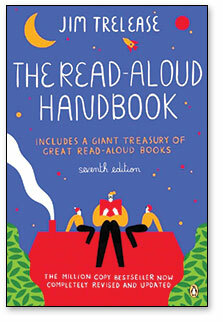 This is a good choice for introducing emergent curriculum to teachers and perspective teachers. 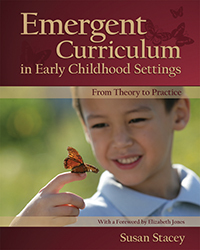 Emergent curriculum encourages you to use creativity and flexibility as you respond to classroom challenges and children's interests. 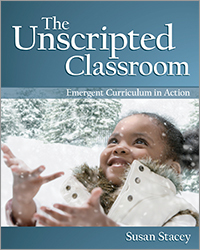 Filled with case studies and stories from toddler and preschool teachers about their experiences responding to events in their own classrooms, The Unscripted Classroom provides inspiration to step out of your usual scripts and try something new. 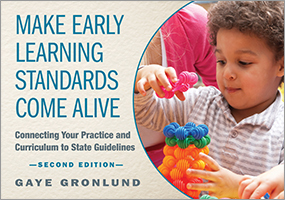 A review of the emergent curriculum philosophy and an examination of the many ways creativity in teaching benefits children are included. 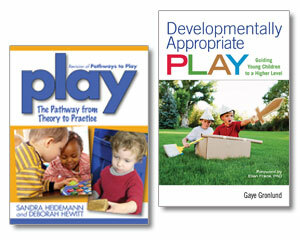 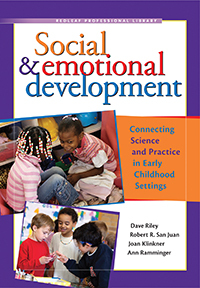 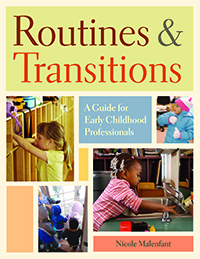 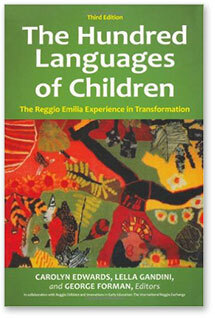 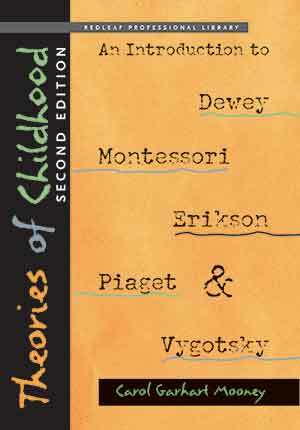 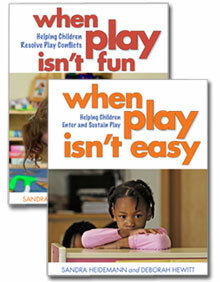 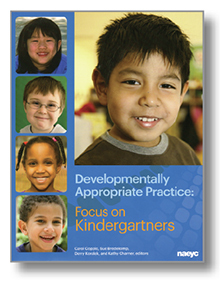 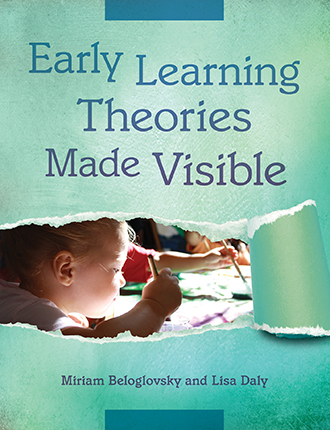 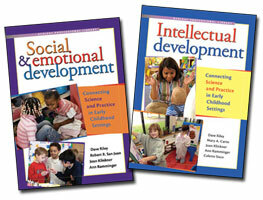 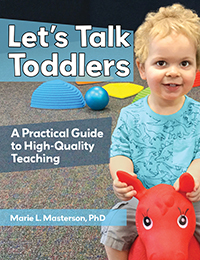 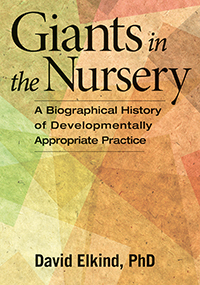 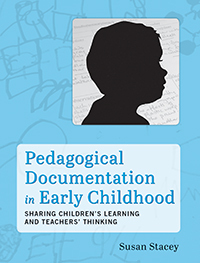 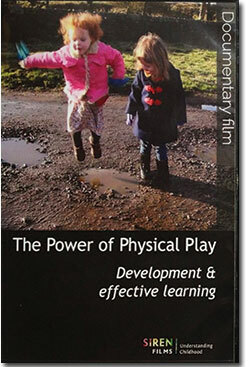 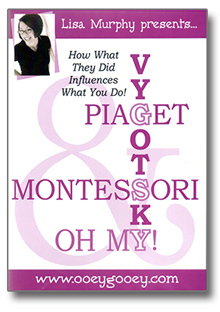 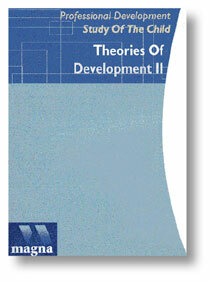 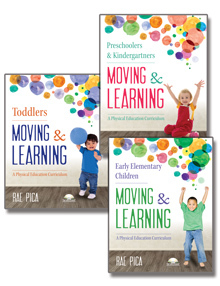 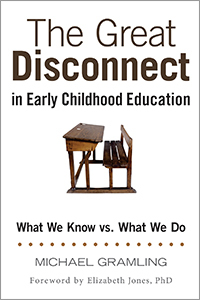 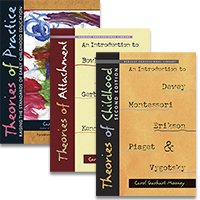 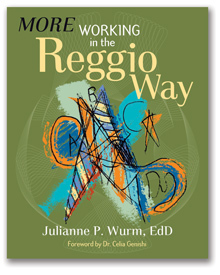 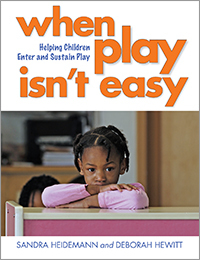 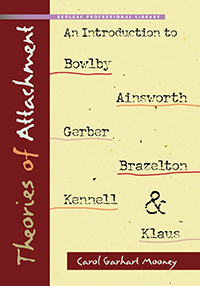 This resource complements Emergent Curriculum in Early Childhood Settings: From Theory to Practice, by the same author.